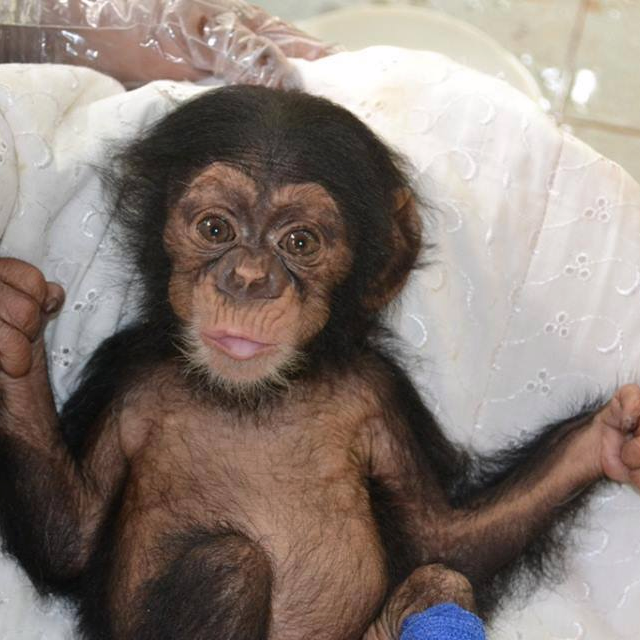 Chickaboo almost lost her hand in a poacher’s snare, but was saved by people like you. Countless great apes and monkeys are orphaned by bushmeat hunters, kept as illegal pets in cramped cages, or smuggled to China or the Middle East. 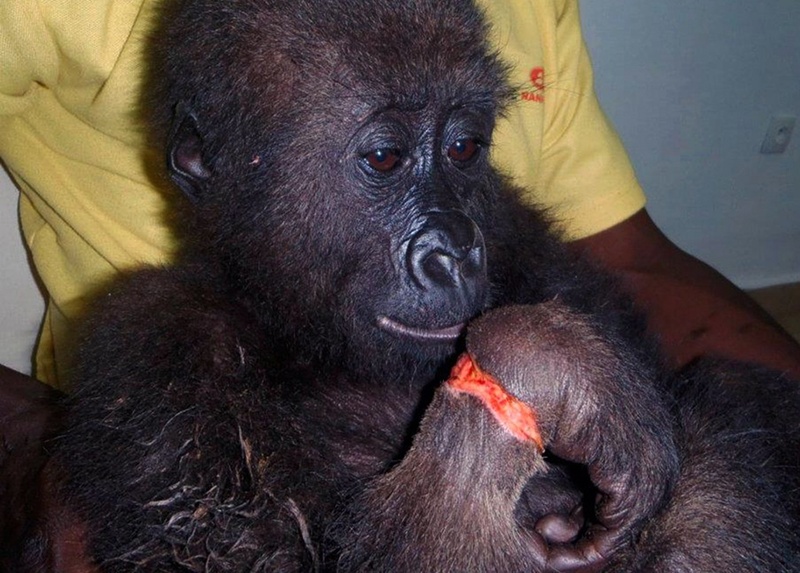 As the largest alliance of wildlife centers in Africa, PASA is in a unique position to rescue primates from inhumane and abusive situations and ensure they receive excellent lifelong care. Save a primate – please donate today. They desperately need you. Rescues: PASA enables rescues of great apes and monkeys from horrific cruelty by working with our worldwide network, local authorities, and our member wildlife centers. The centers help them recover from the trauma they endured and let them live in large forest enclosures and form natural social groups. Whenever possible, the animals are reintroduced to the wild. When this isn’t an option, the wildlife centers’ expert staff give lifelong, loving care. Read about Bella and Bo’s heartwarming journey! Medical care: PASA donates veterinary supplies, equipment, and medications that enable wildlife centers to provide the highest standards of care. Consultation: PASA’s global network provides training, expert assistance, and emergency support. Accreditation: PASA accredits all of our member wildlife centers to help them provide excellent care and be as effective as possible. Furthermore, PASA accreditation gives centers credibility. We use a pioneering system of operational, veterinary, animal welfare, and conservation standards.